The BRAC Astronomy Club is having its first meeting for 2019 on Thursday, 14 February . LITTLE BRAK RIVER NEWS - The BRAC Astronomy Club is having its first meeting for 2019 on Thursday, 14 February at the Eden Inn, Little Brak. 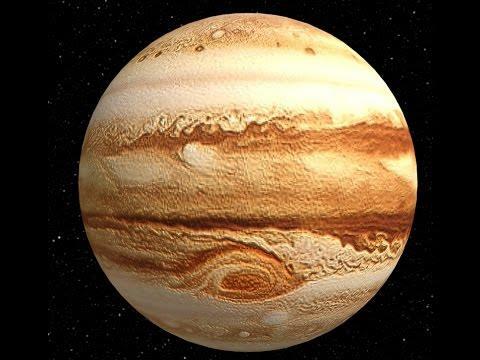 A one-hour BBC documentary called Jupiter revealed will be screened. "If you would like to know what Jupiter is hiding behind the clouds, then come and join us and find out," a spokesperson for the club invites. The entrance fee is R25 and includes a cup of coffee or tea and a biscuit to nibble on. For more information, contact Jan Svensson (jsvenssonmosselbay@gmail.com).